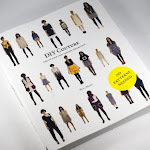 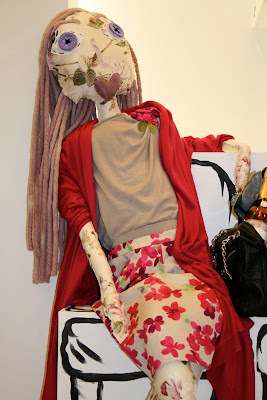 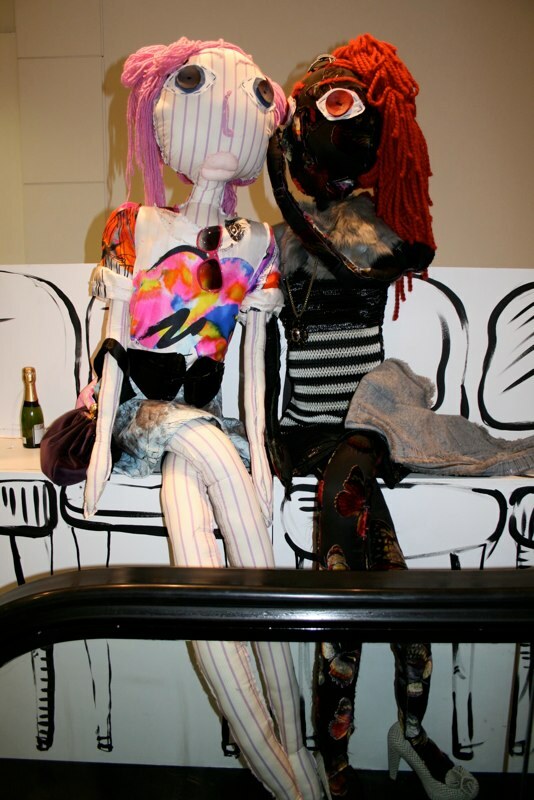 The life size Harvey Nichols fashion textile dolls, are now available to buy. 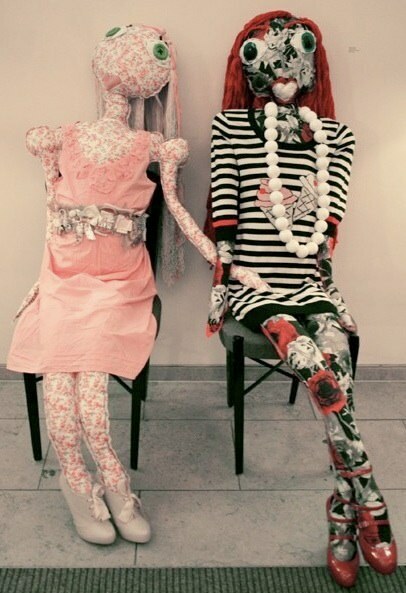 These dolls I specially made for Harvey Nichols, which were used as mannequins instore to display the designer clothing and accesories. 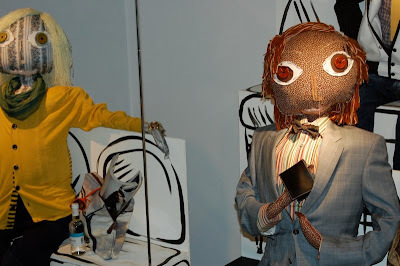 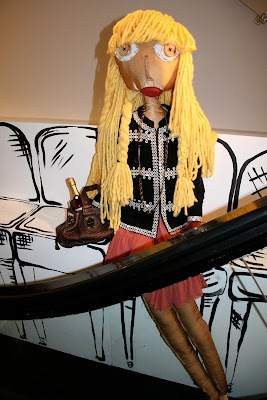 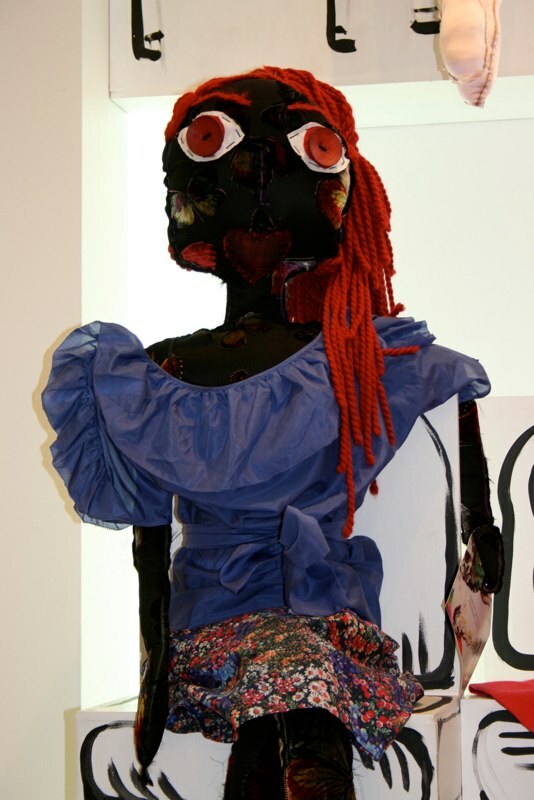 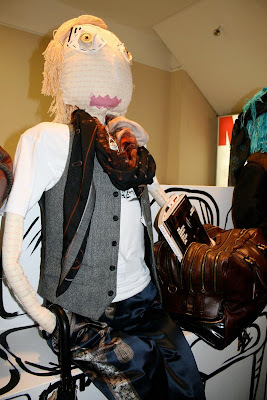 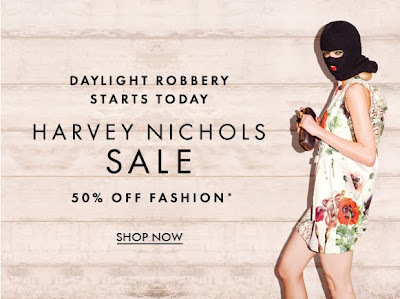 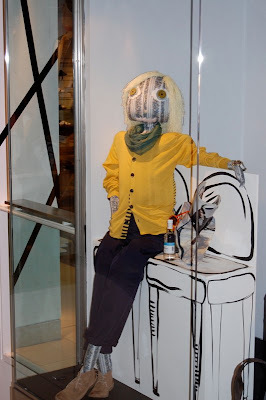 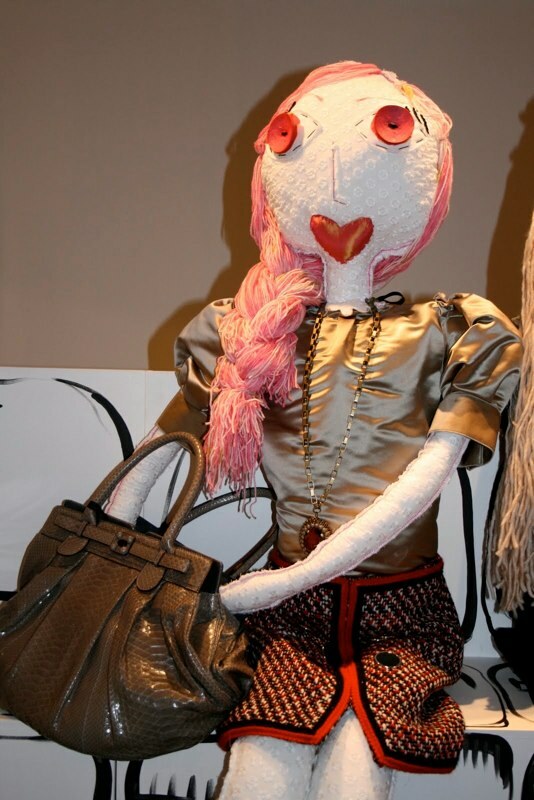 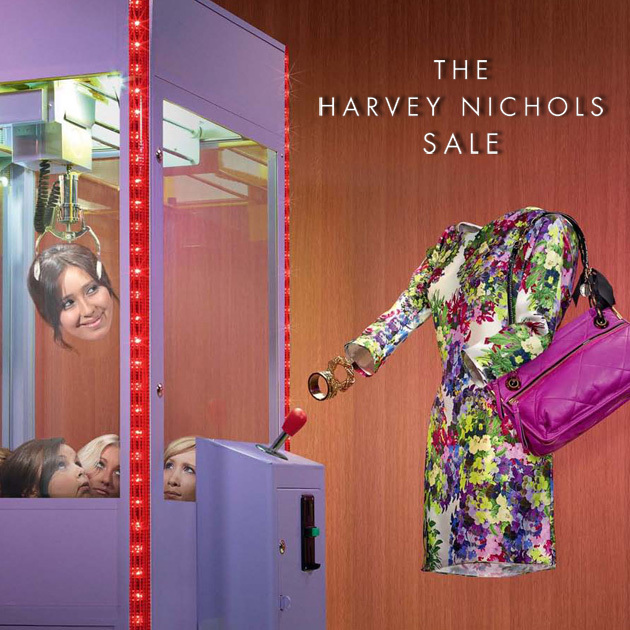 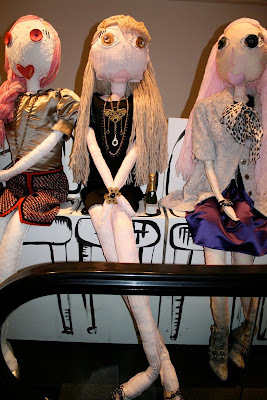 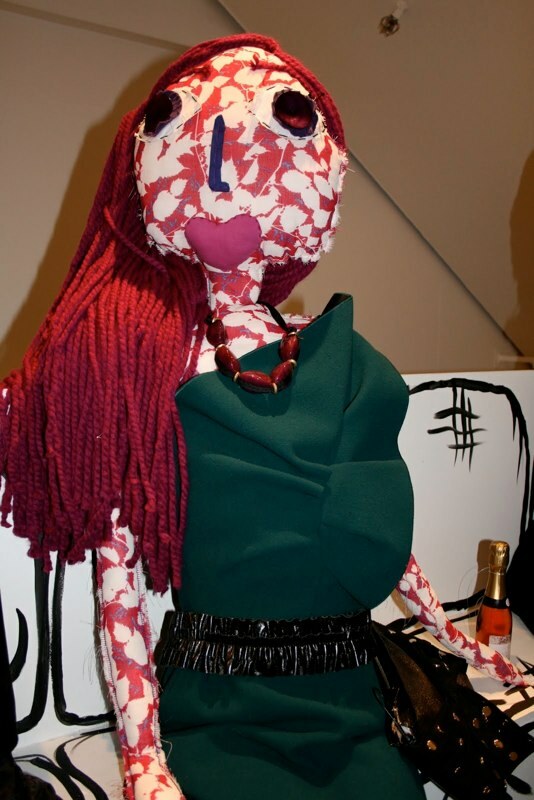 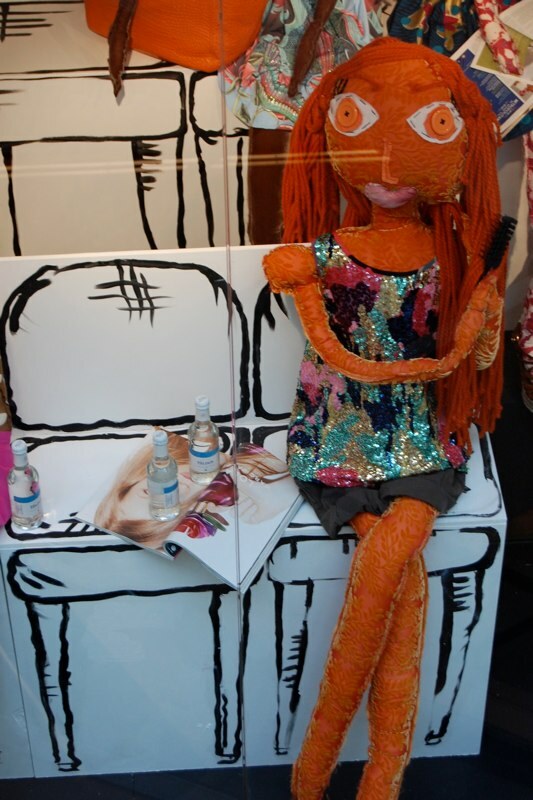 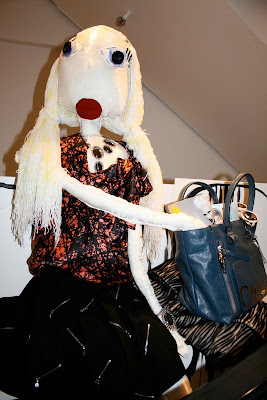 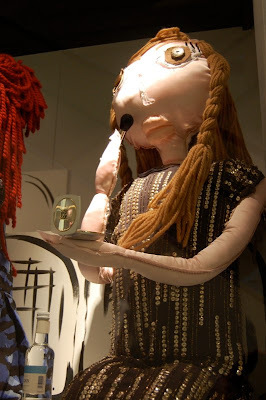 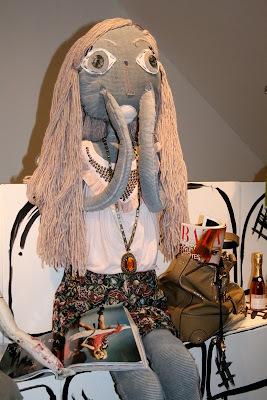 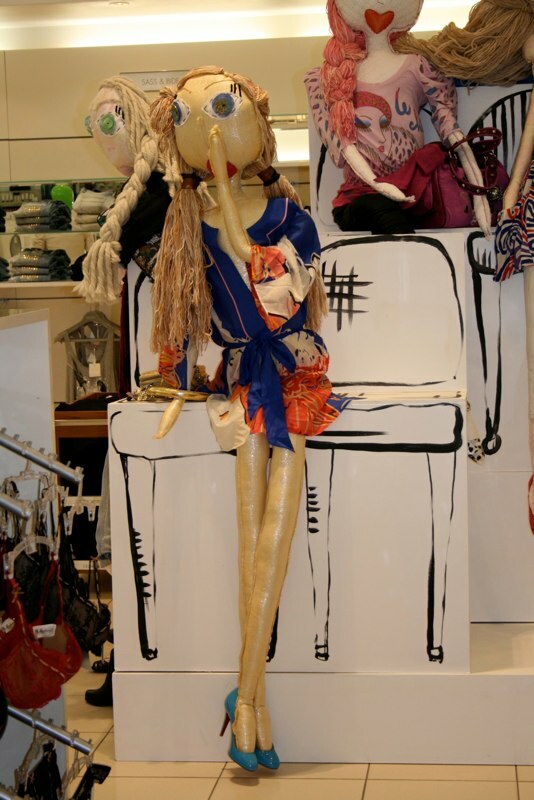 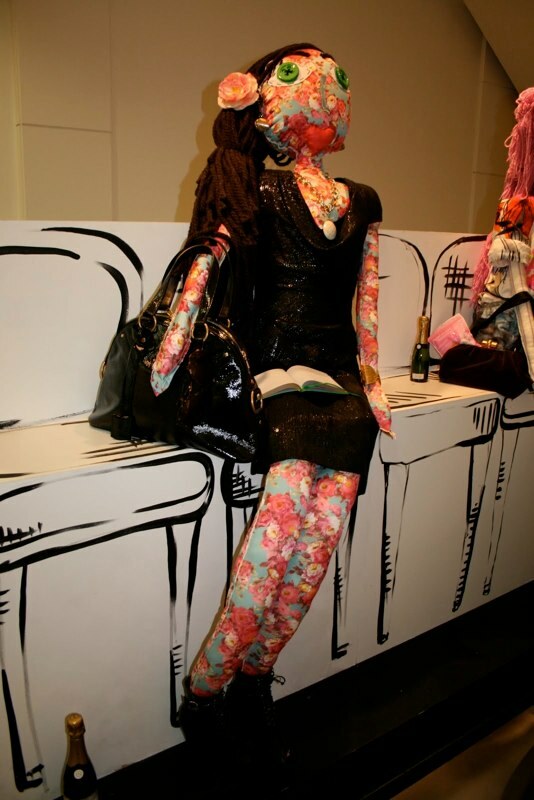 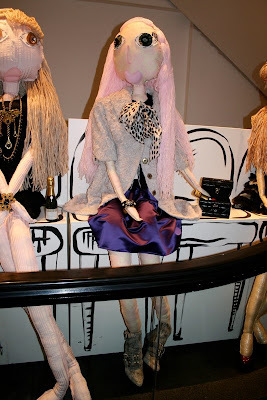 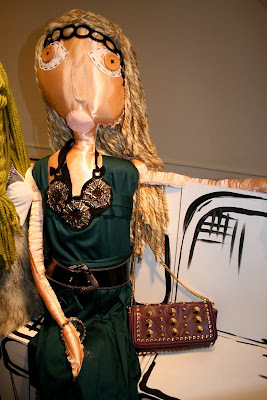 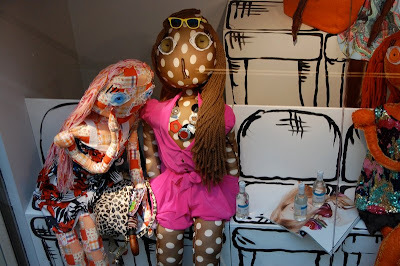 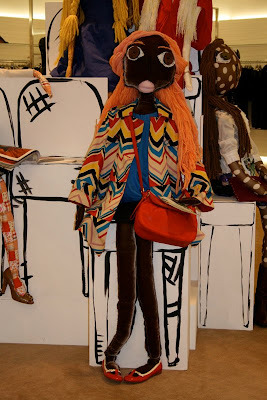 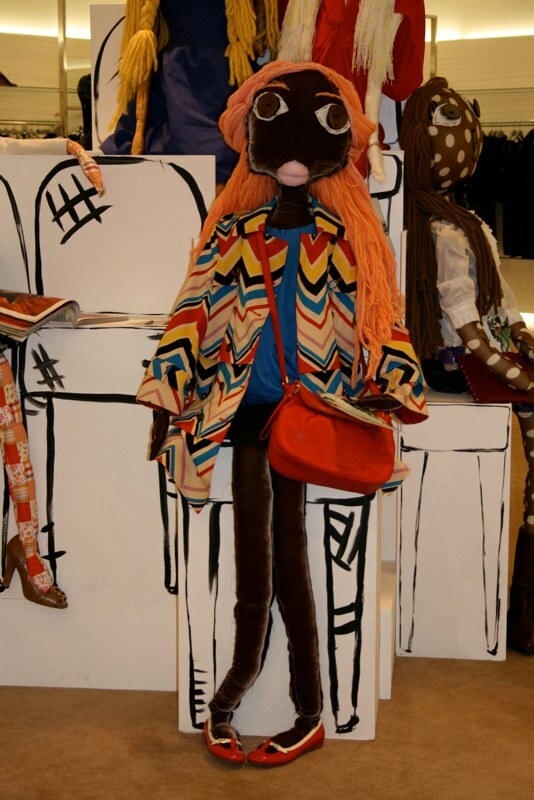 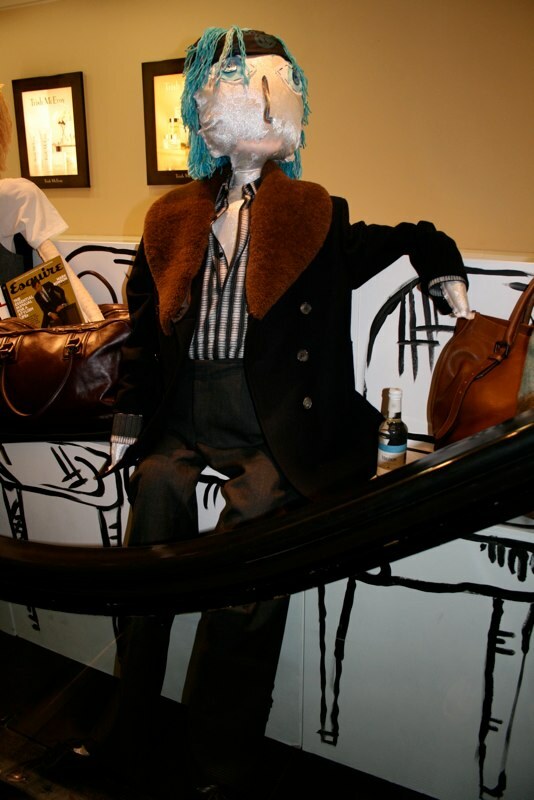 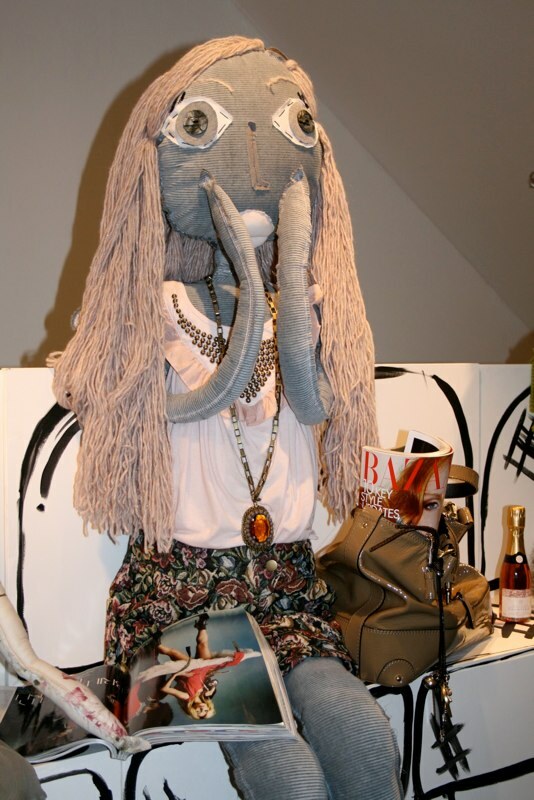 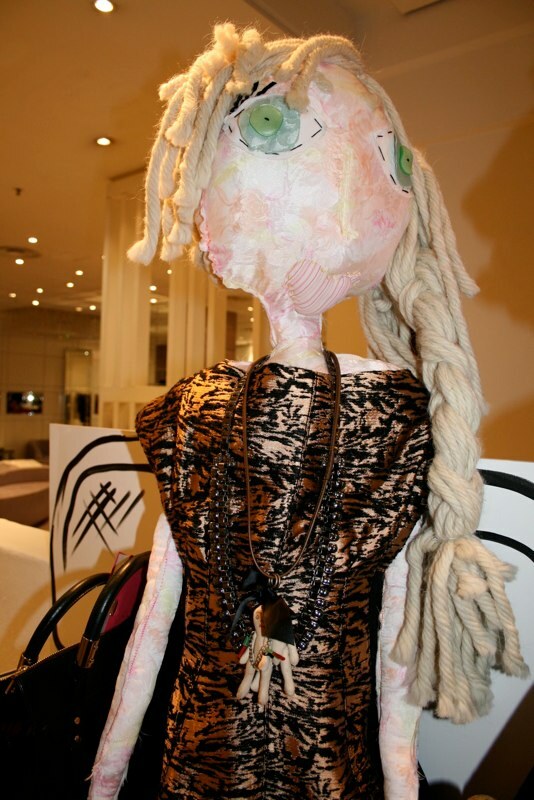 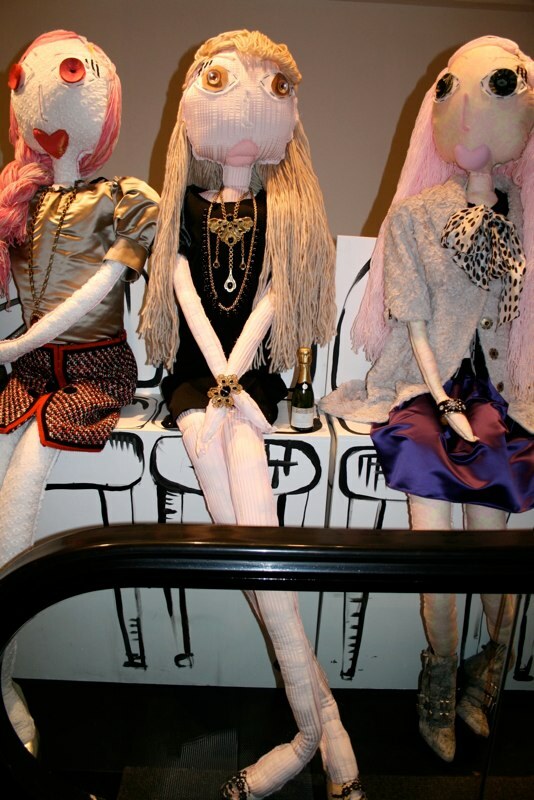 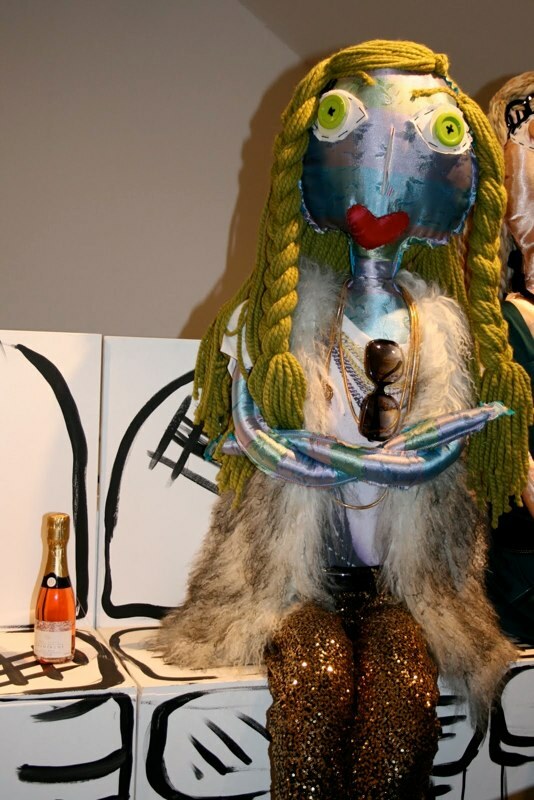 The dolls were on display from 2009 - 2011, around most of the Harvey Nichols stores nationwide. Each doll is unique, there are only 26 available listed above.